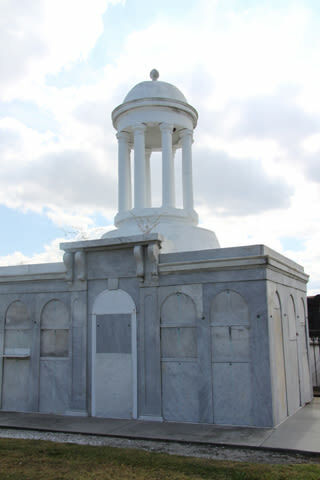 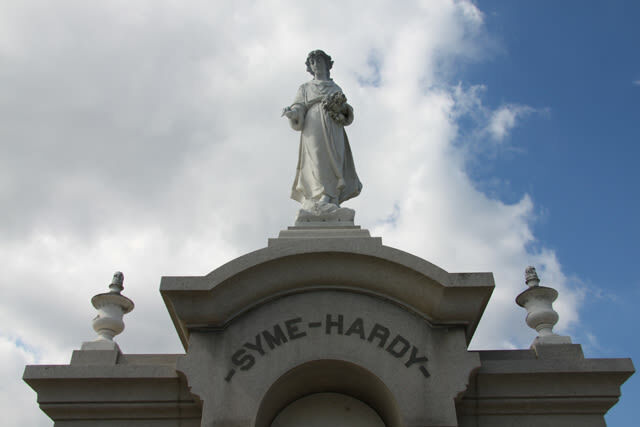 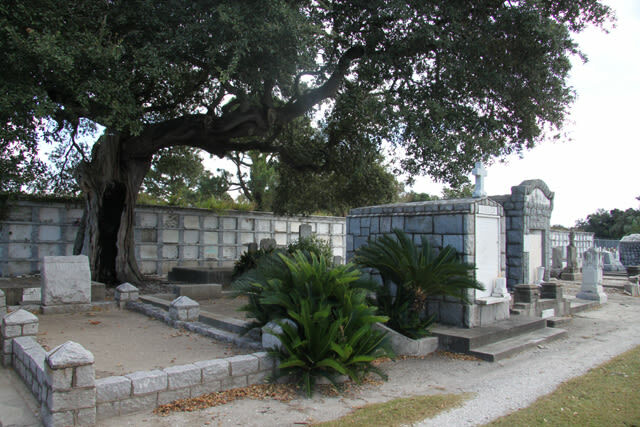 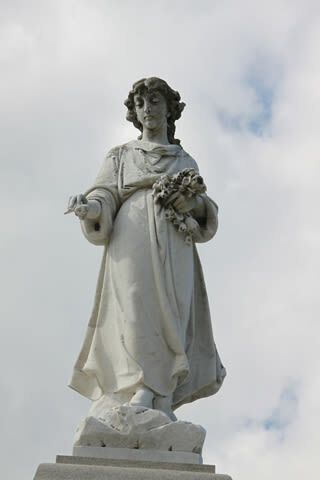 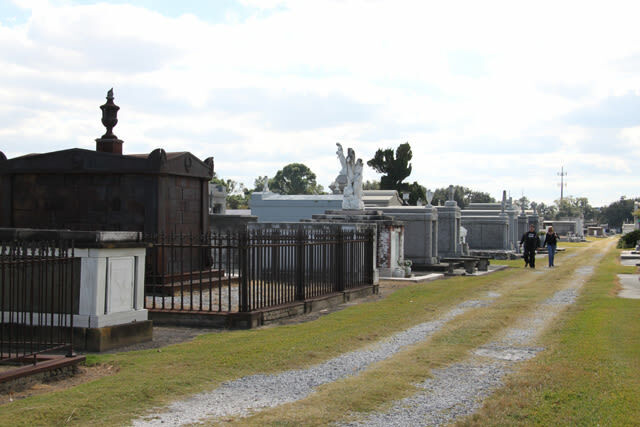 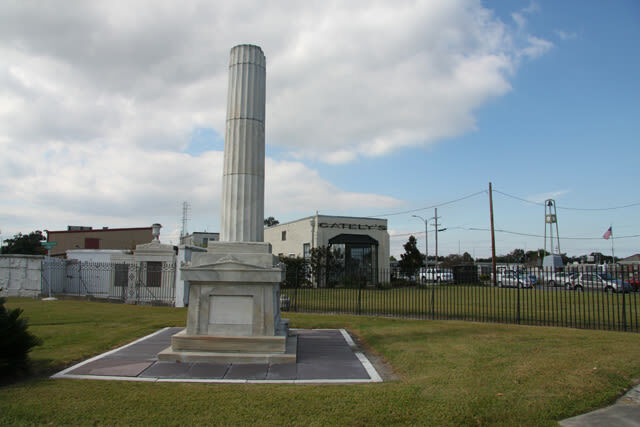 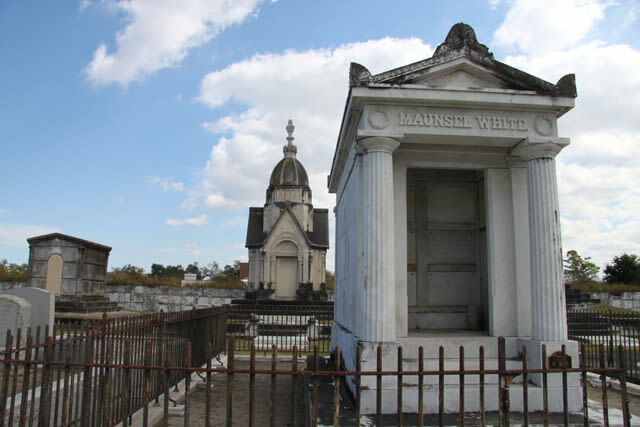 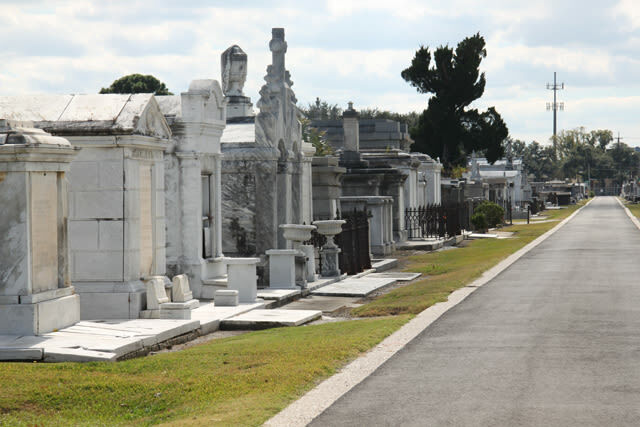 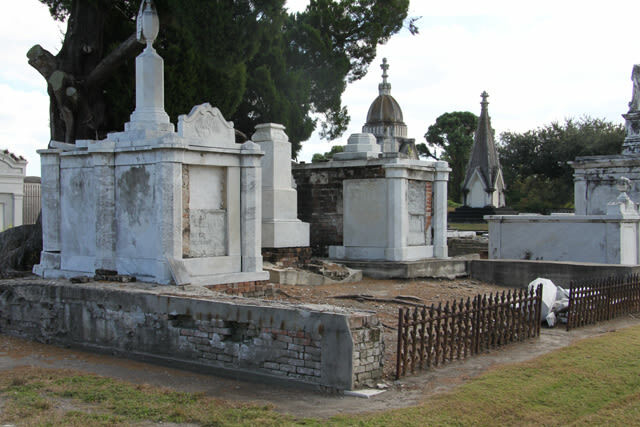 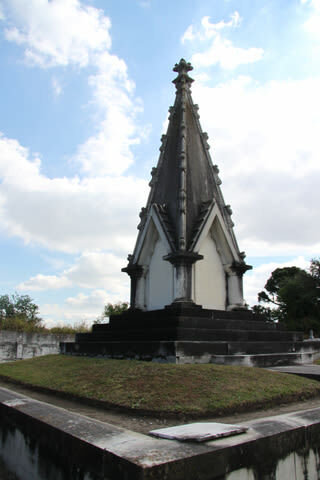 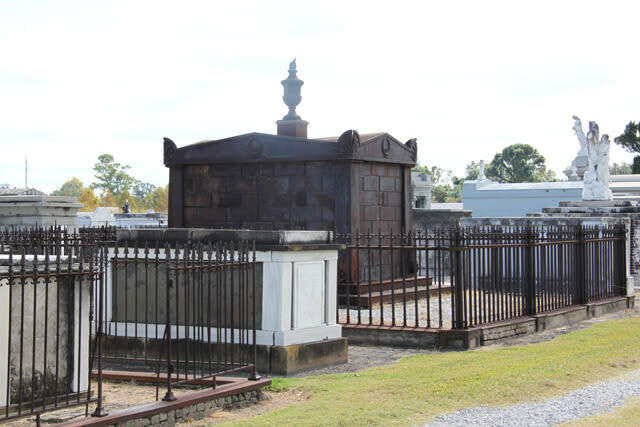 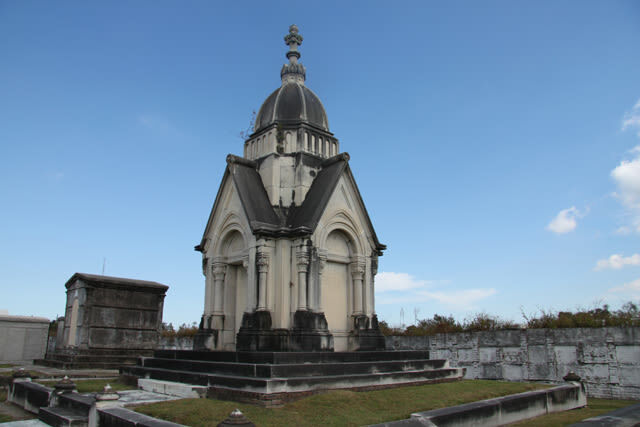 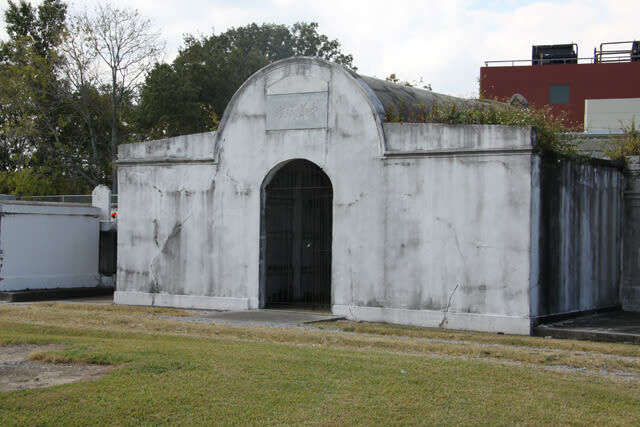 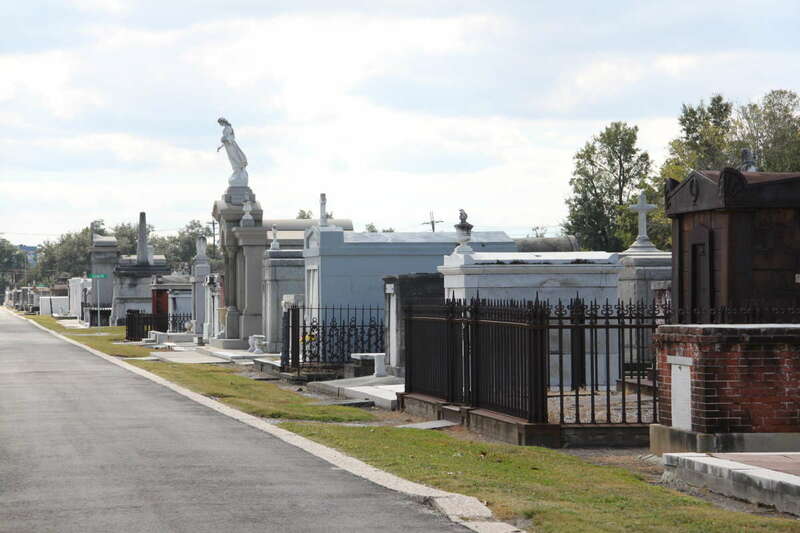 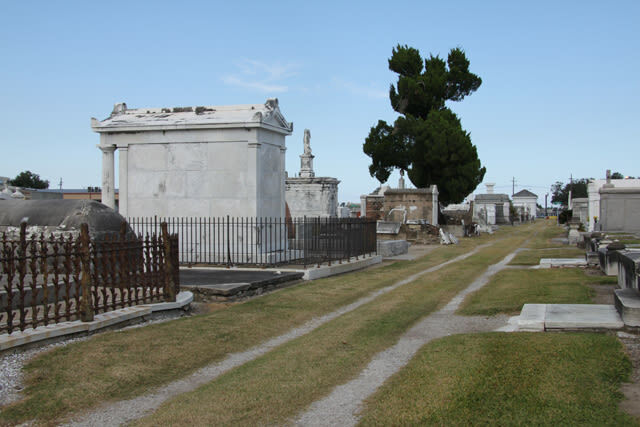 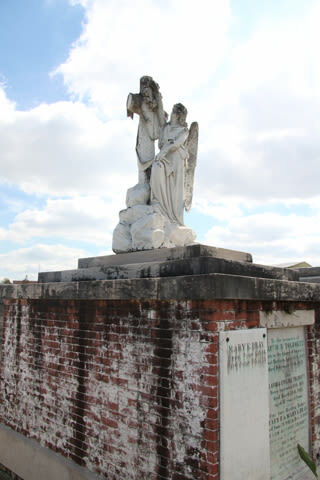 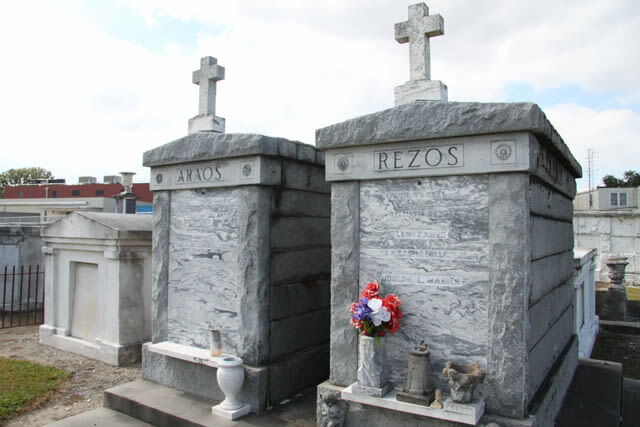 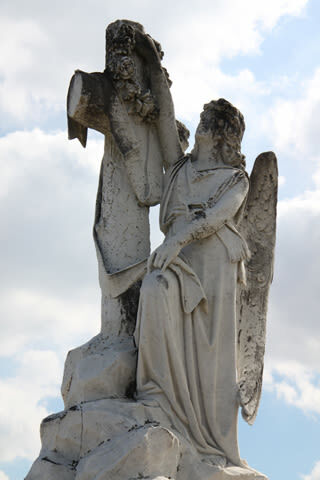 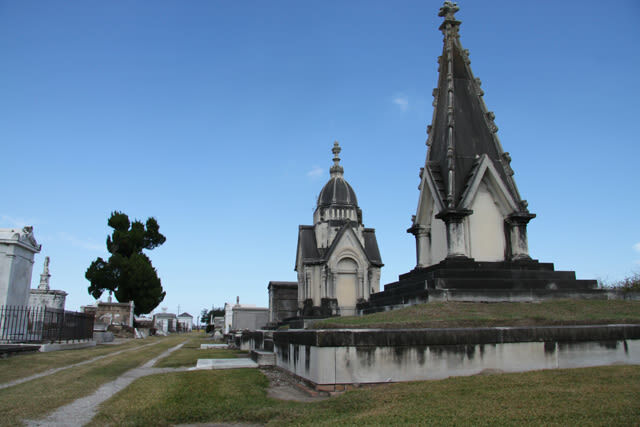 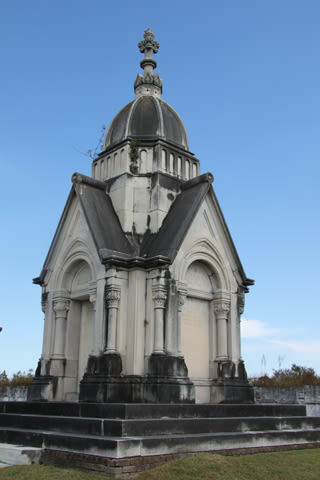 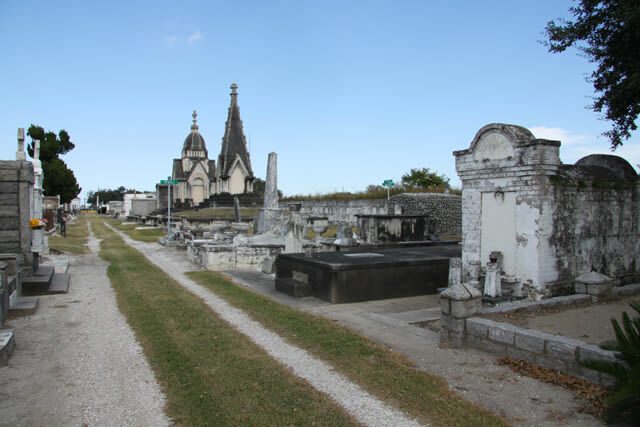 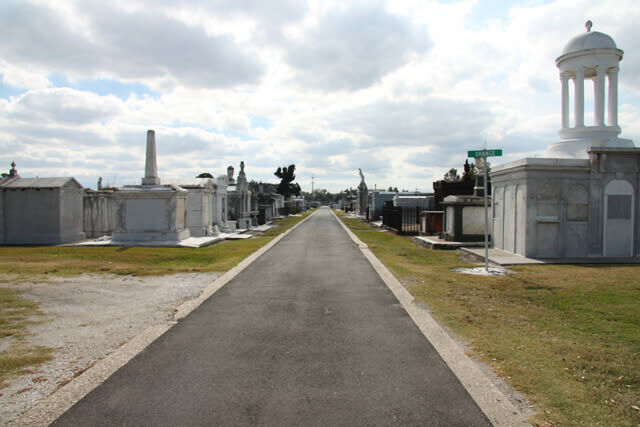 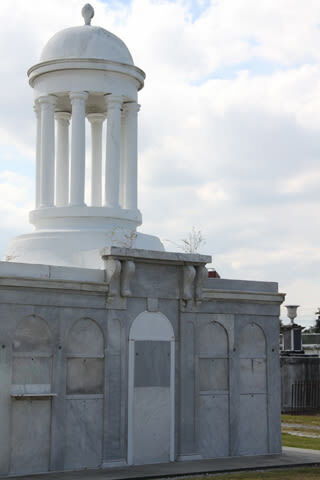 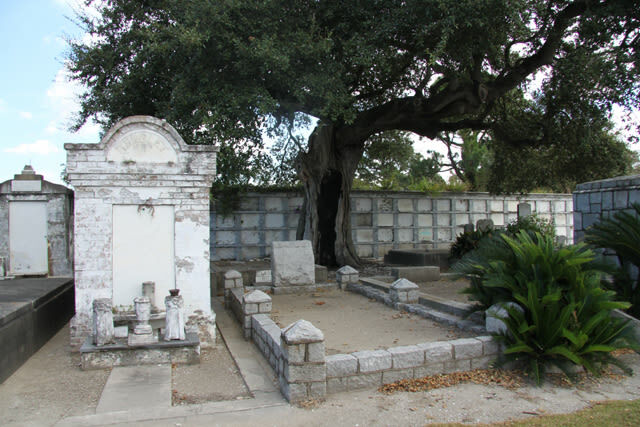 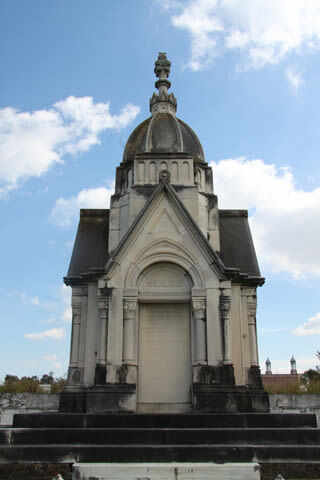 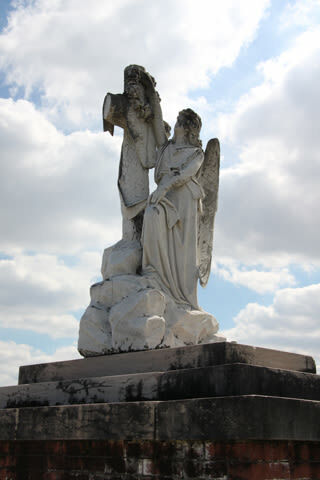 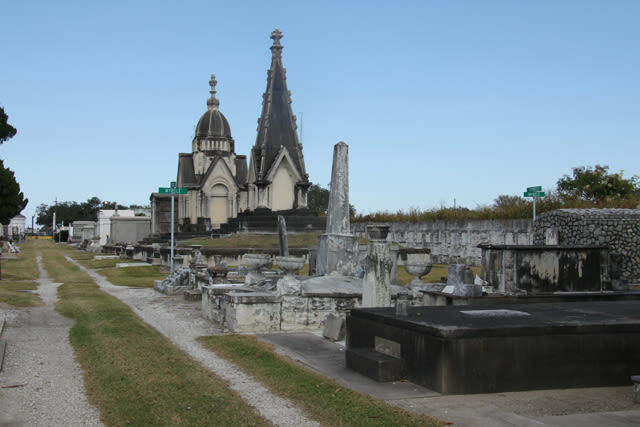 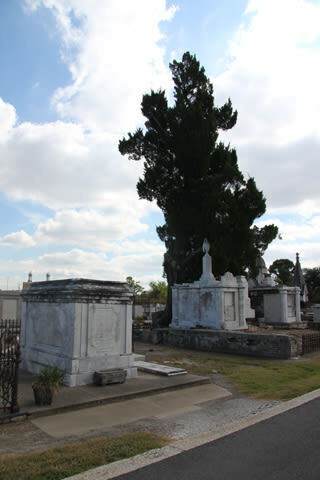 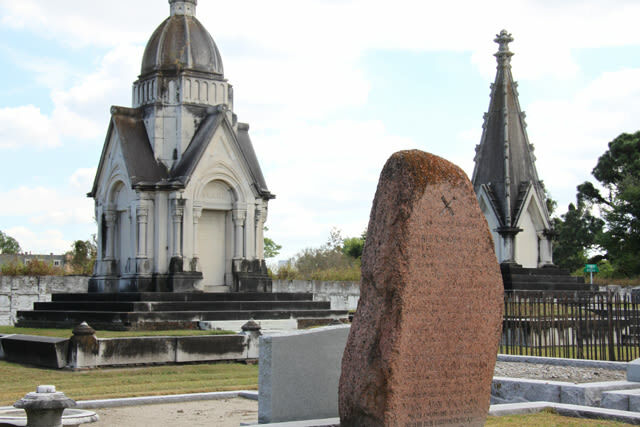 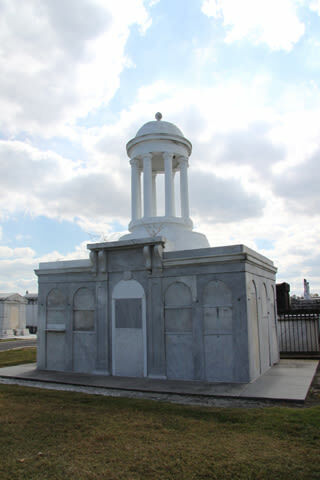 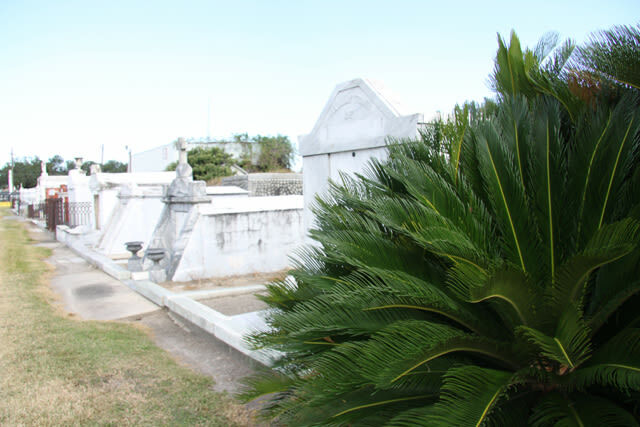 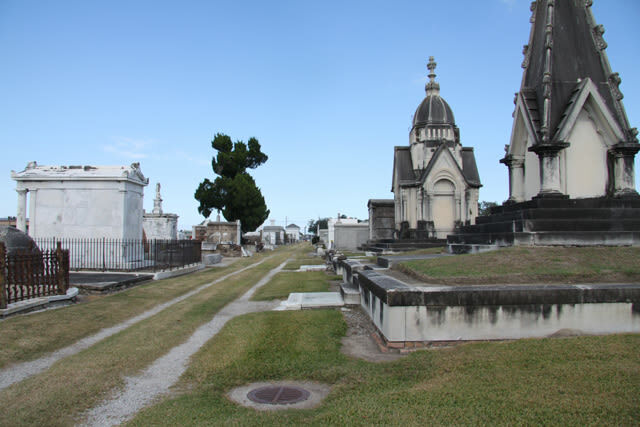 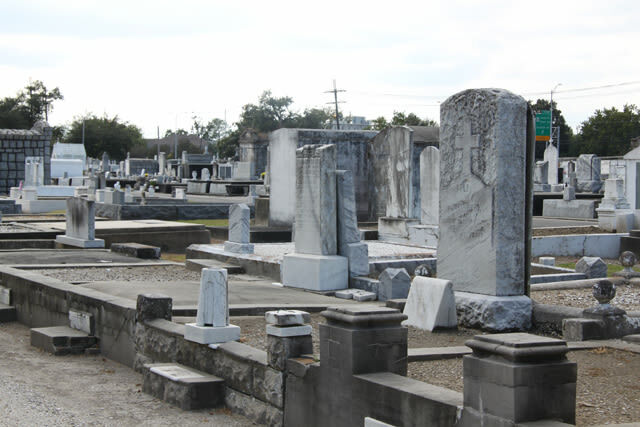 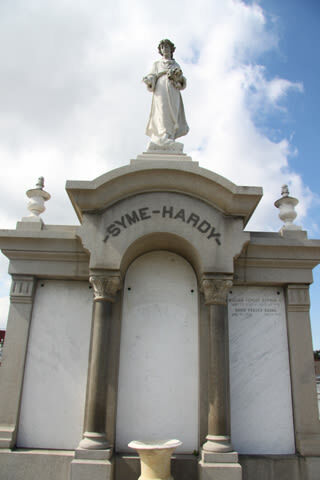 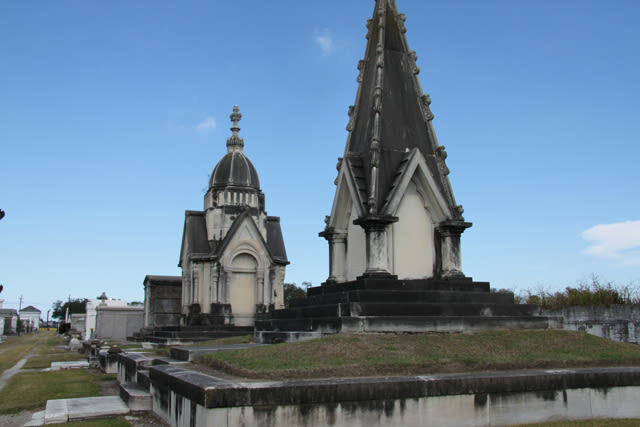 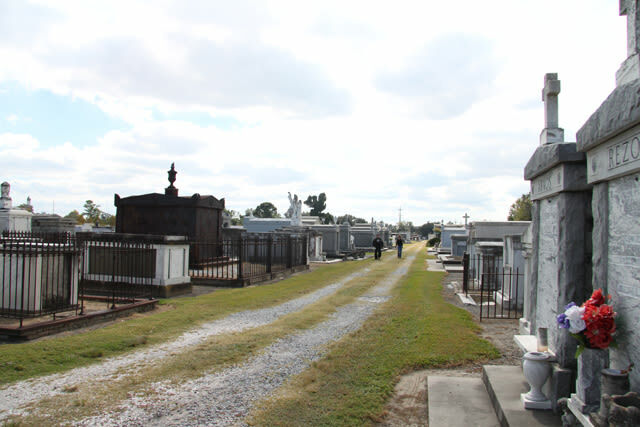 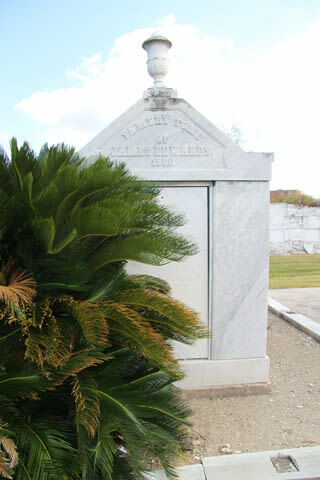 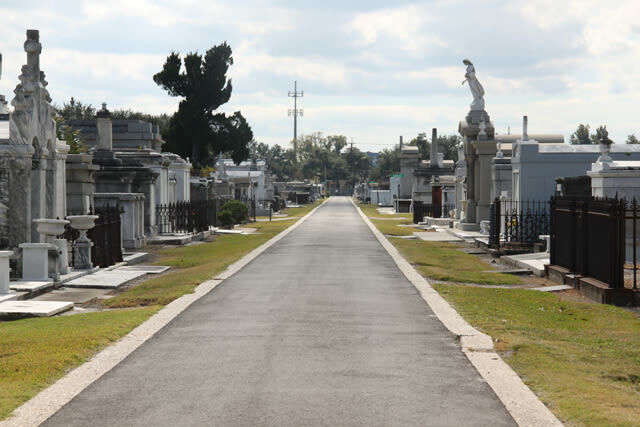 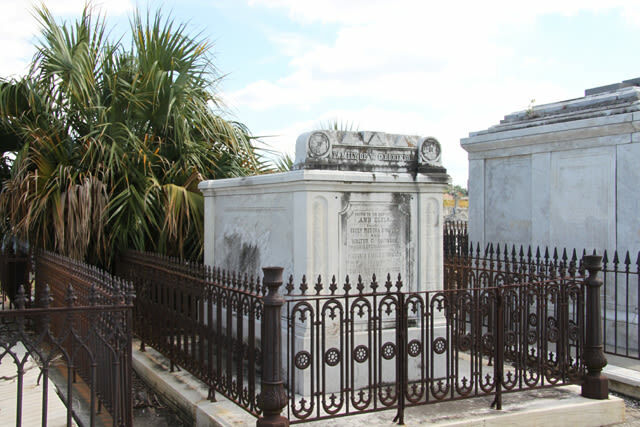 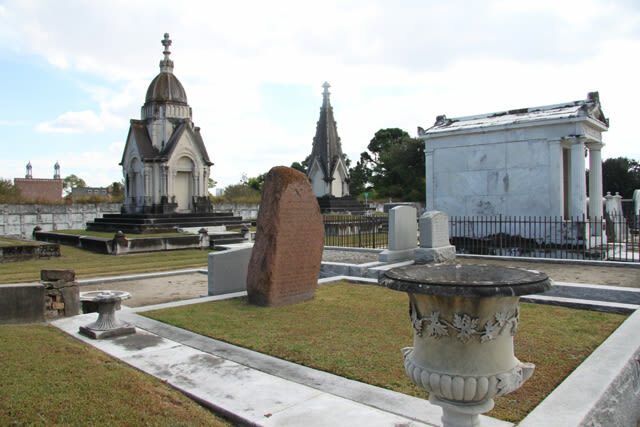 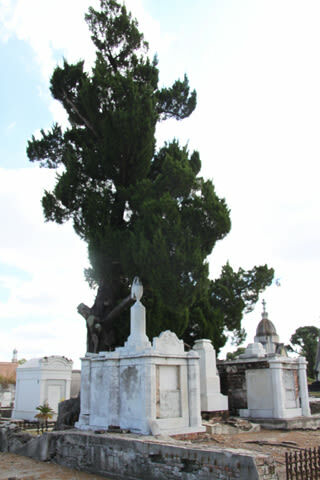 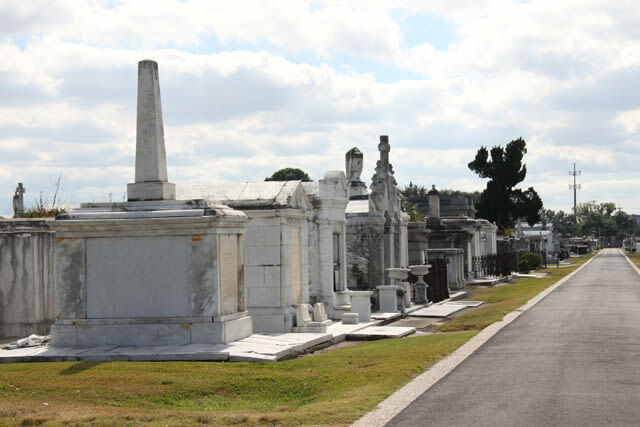 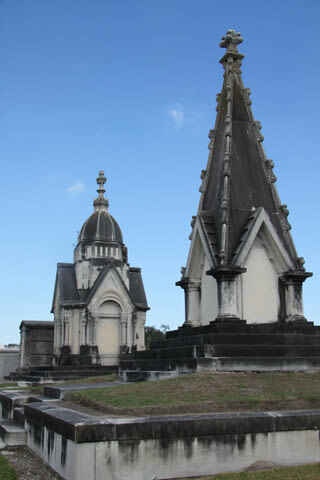 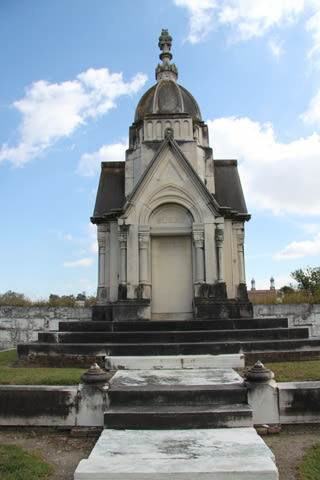 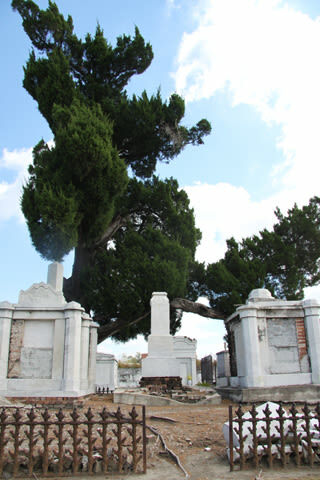 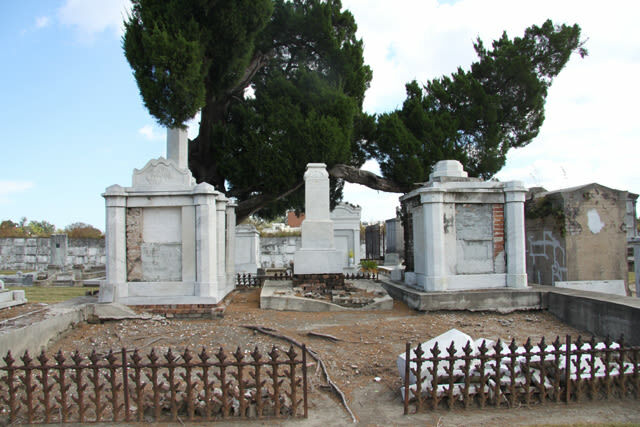 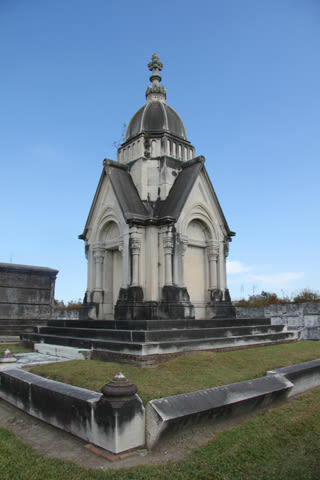 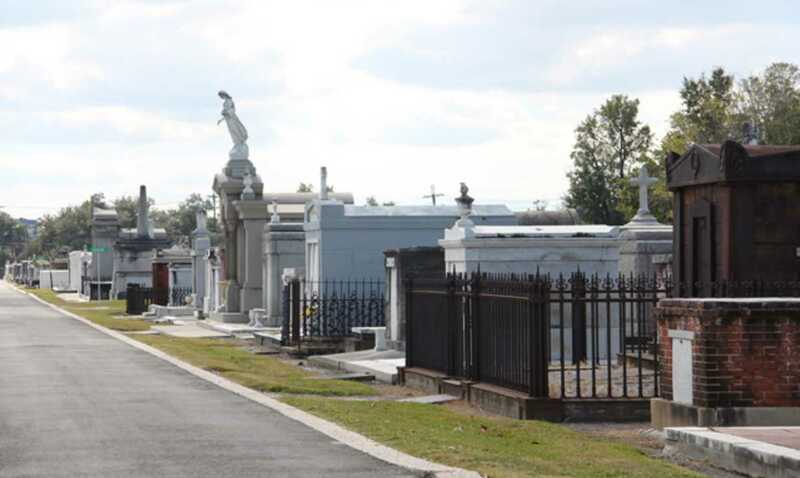 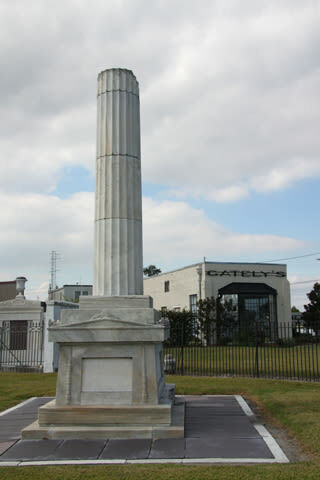 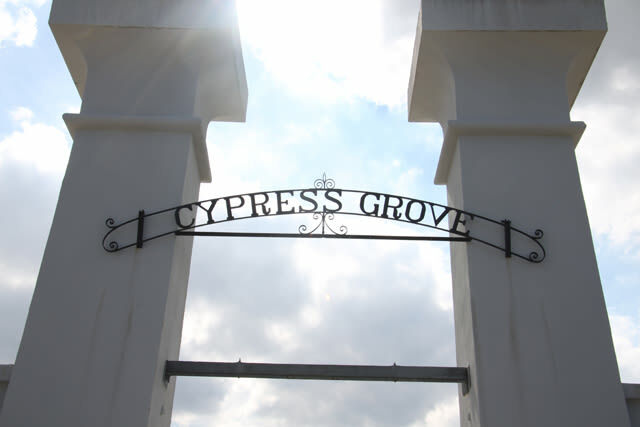 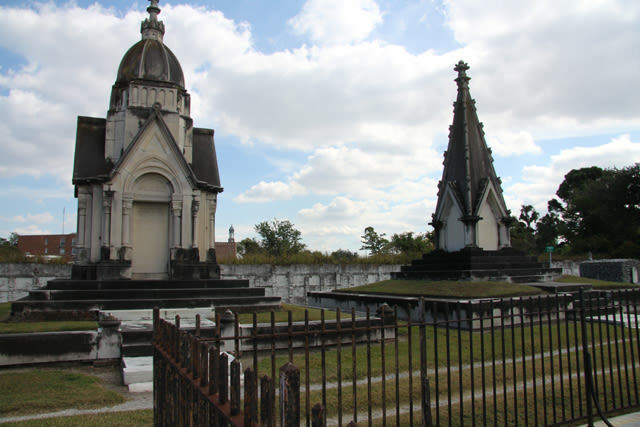 Cypress Grove Cemetery was built to honor New Orleans volunteer firemen and their families. 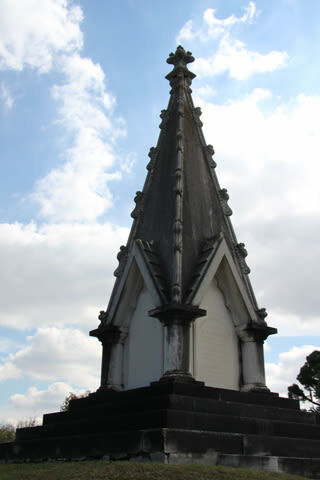 Established in 1840 the entrance pylons and lodges were built resembling Egyptian ceremonial architecture. 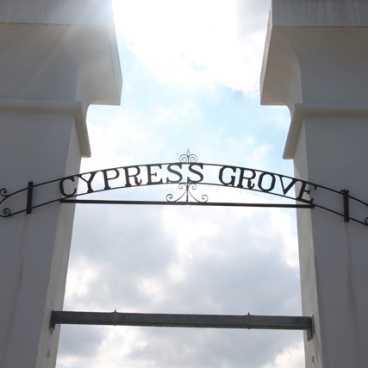 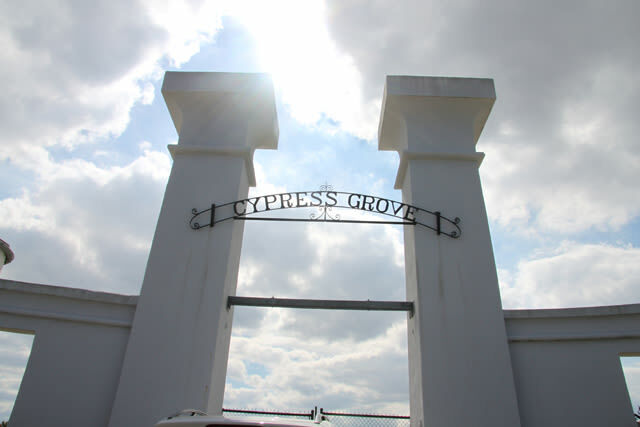 Cypress Grove has some of the nations leading memorial architectural designs. 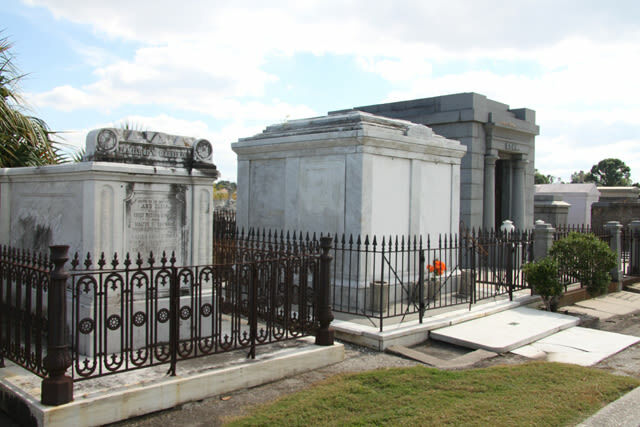 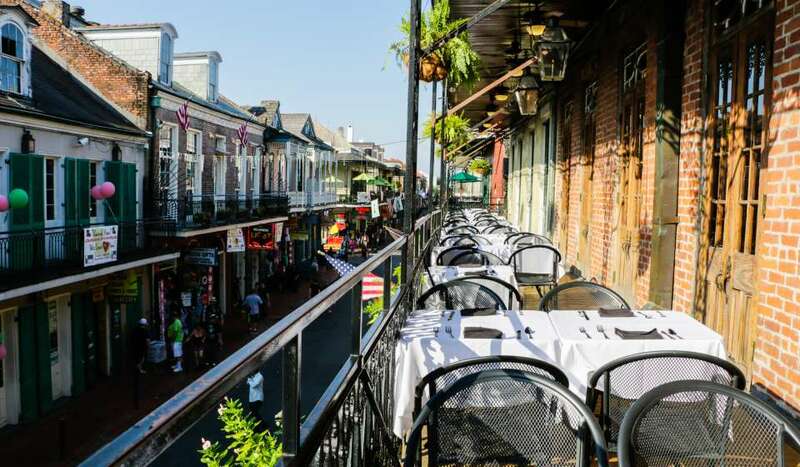 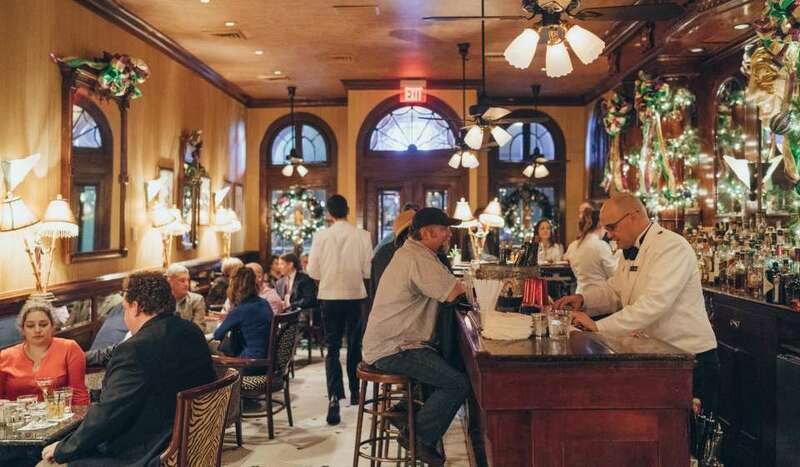 Some of New Orleans most prominent citizens rest here.